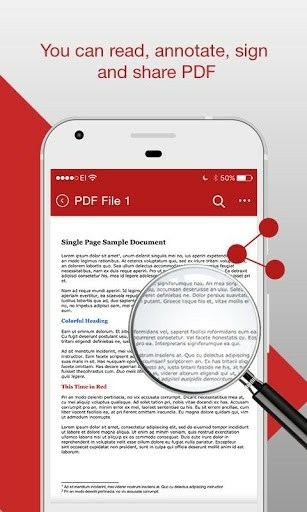 Want to read PDF as book and edit and write on PDF files on your phone or tablet? 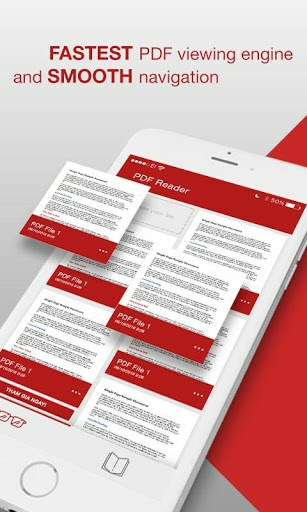 If I want to open PDF files on my cell phone and share your documents with friends, I will use PDF reader for tablet. So our application for PDF document reader will meet all your needs for PDF viewer with highlighter. Please download the free PDF file editing apps for phones now to edit PDF documents for free and draw on PDF! 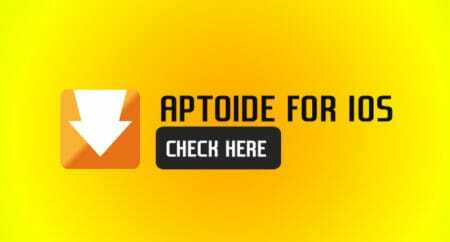 This is a PDF file editor which is completely free and reliable for your phone. 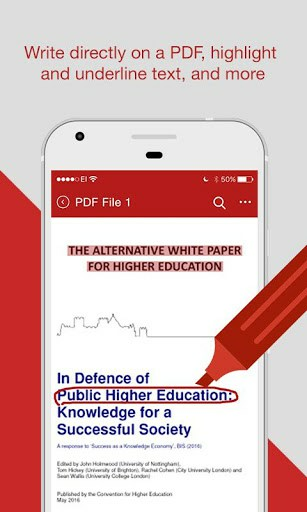 It integrates 2 functions as edit PDF and read PDF on the mobile screen. 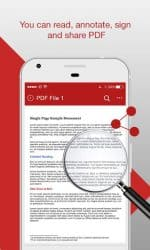 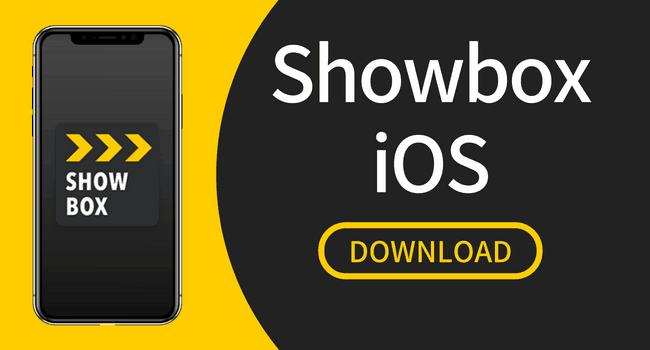 This app to read PDF files for mobile possesses a simple interface and makes it easy to read PDF, editor in PDF file in mobile or manage file on your phone. 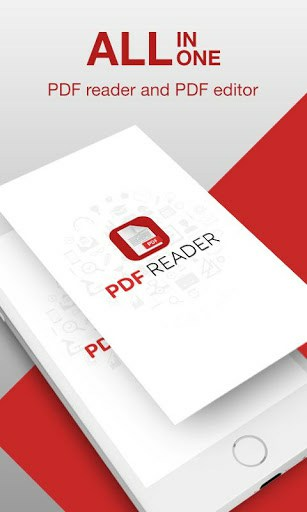 If our PDF book reading app useful to you, do not forget to express your feelings by evaluating 5* PDF opener app.